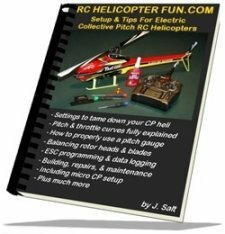 Welcome to RC Helicopter Fun's Sitemap. 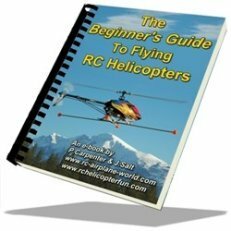 After getting several requests for an all inclusive site navigation page as I continued adding pages to my little heli site here, I thought it was time to do just that. 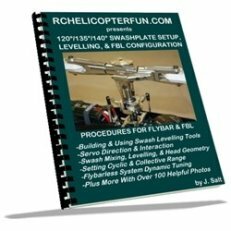 This page provides a quick way to find each page of my site from a single point source. Simply click on the specific link to bring up the specific page you are interested in.